We are currently assisting our west-side client in their search for an Accounting Manager. Manage and oversee the areas of accounting, payroll, and financial reporting for the company. Prepare timely reports to monitor operational progress and profitability. 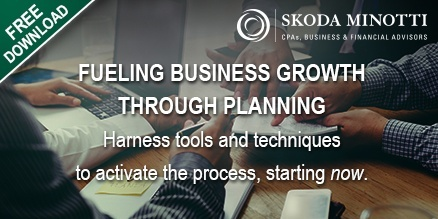 Work with leadership and outside CPA firm to create accurate financial information for management in a timely manner. 5+ years of general accounting/financial analysis, real estate experience preferred. Strong business acumen and understanding of inter-related business processes. This entry was posted in Professional Staffing and tagged Accounting Manager, cleveland, client, experience, job opportunity, qualifications. Bookmark the permalink. Follow any comments here with the RSS feed for this post. Comments are closed, but you can leave a trackback: Trackback URL.